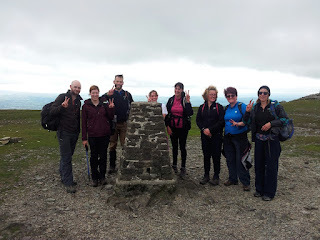 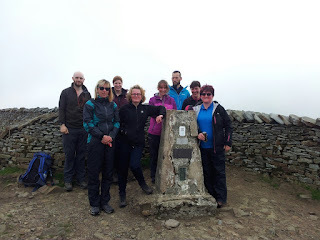 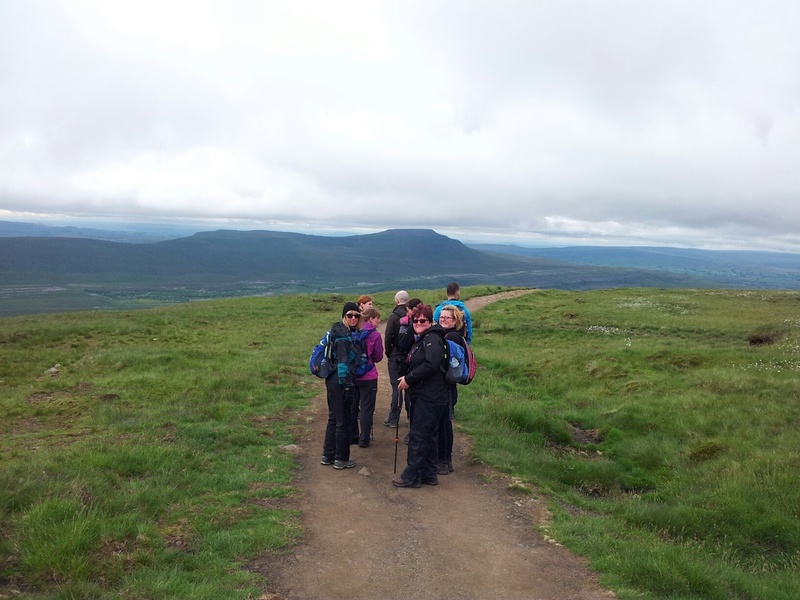 A weekend of great walks, cracking pubs and sociable evenings! 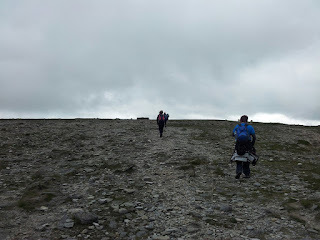 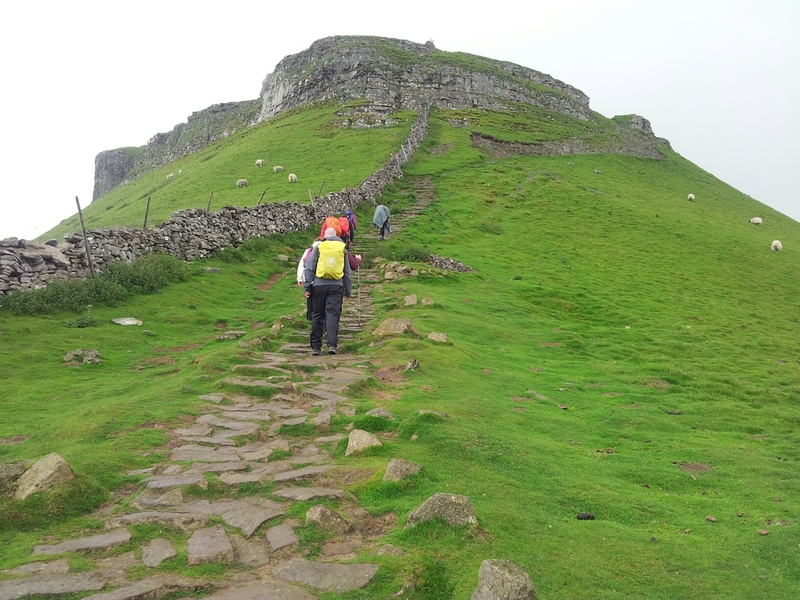 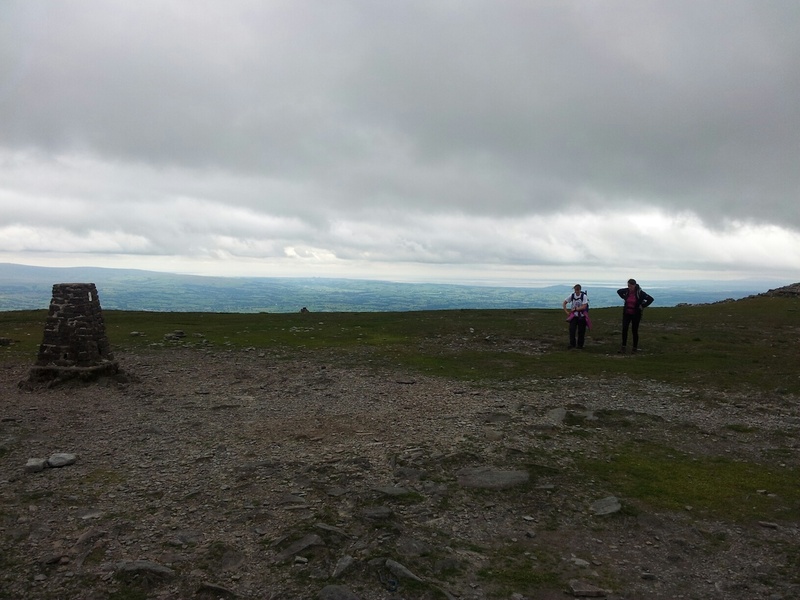 Route: Ribblehead, Whernside, Hill Inn, Ingleborough, Horton-in-Ribblesdale, Pen-y-ghent, High Birkwith, Ribblehead. 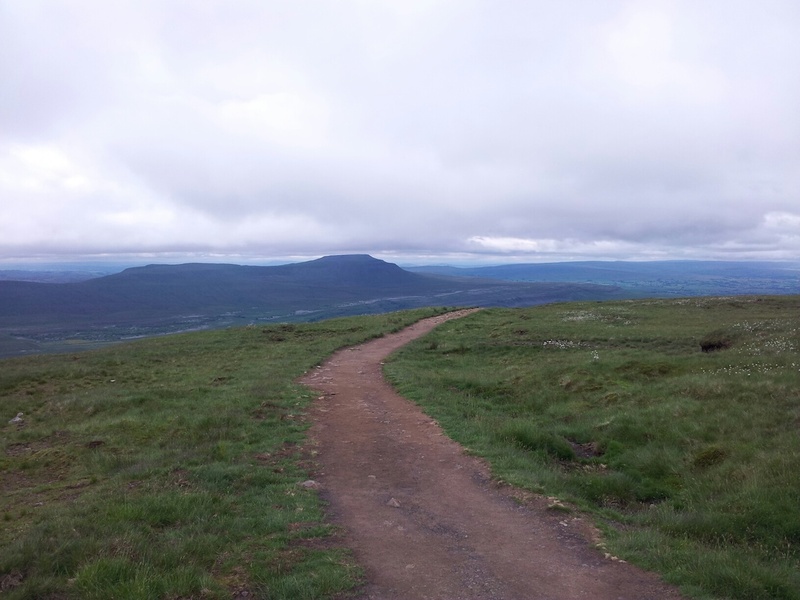 40-km with 1,600-m of climbing that takes around 12 hours to complete. 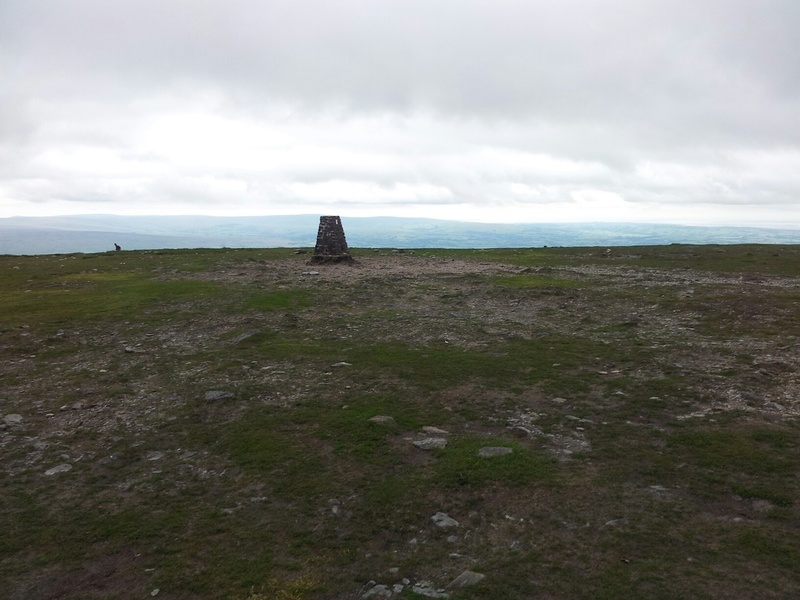 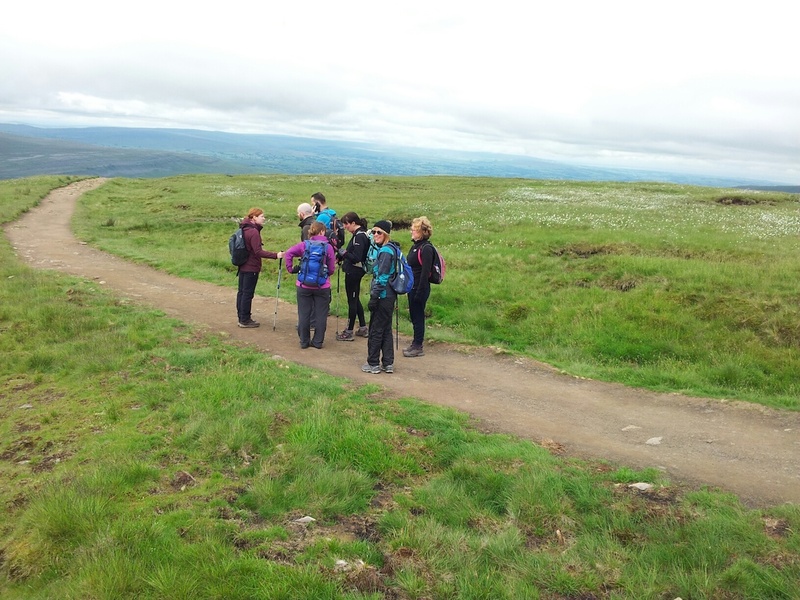 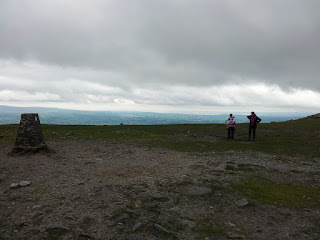 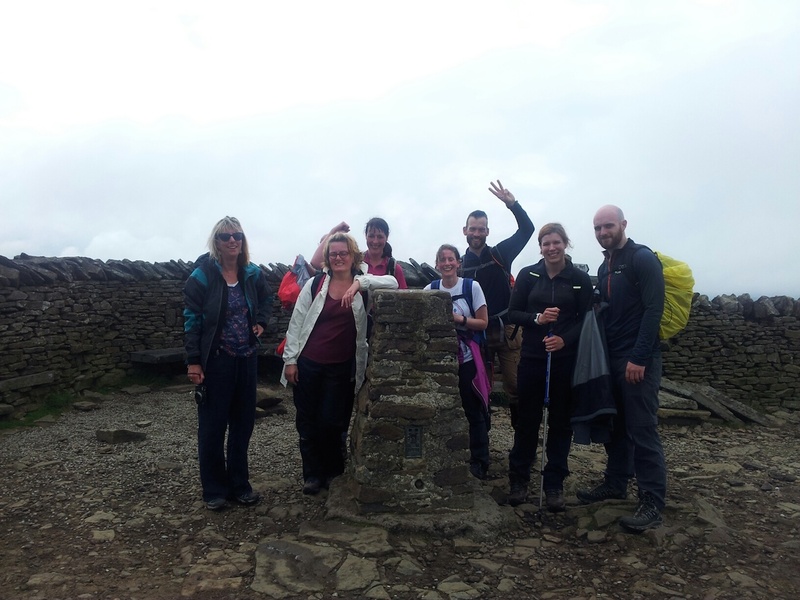 3-days spent amongst the beautiful hills and dales of Upper Wharfedale, including Great Whernside and Old Cote Moor. 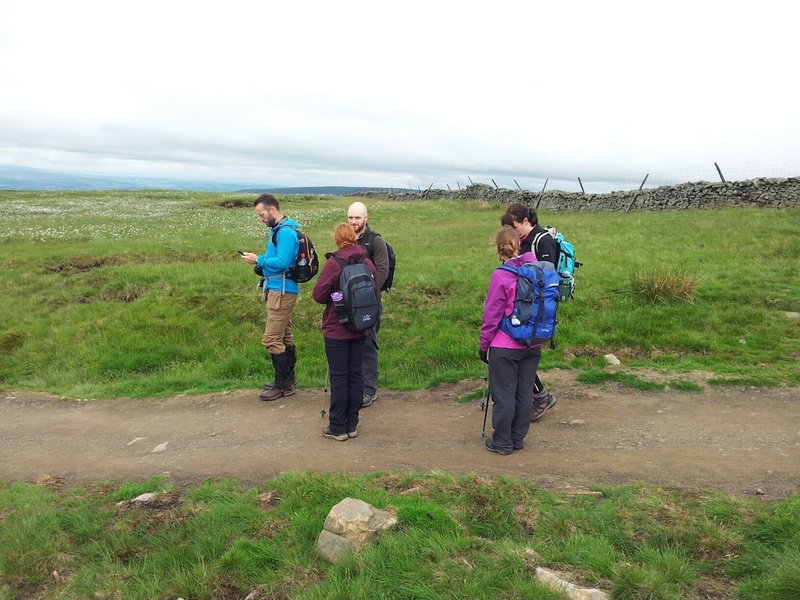 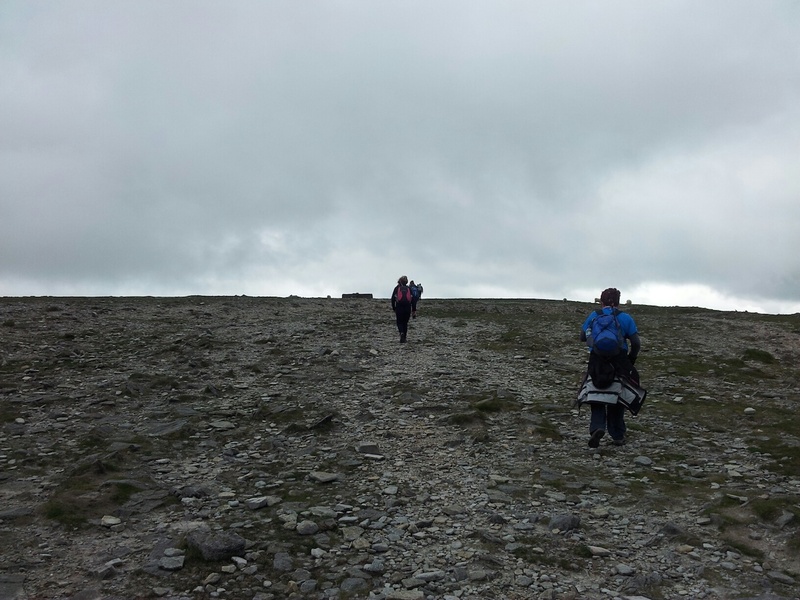 A navigation and hills skills course is your passport to freedom on the hills. 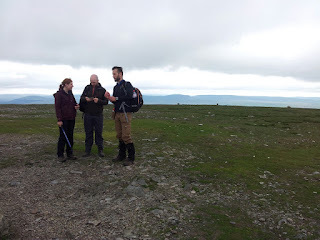 The photos of the quite rare plants are: butterwort, bird's eye primrose and sandwort.